I am a hoarder. No, you will not find my home stacked floor-to-ceiling with dusty collections, cats’ eyes peeking from shadowy nooks. My hoarding is not as obvious, not as glaring, and yet I still scramble to save and preserve it all. I am a hoarder of memories and moments. I take mental snapshots and tuck them away for later so that I may record them on scraps of paper, on notes, in journals, word documents, emails. I save words that speak to me as if they were treasures. In the same vein, I cherish words received: cards, quotes, letters, drawings, and musings from my children. I have been a memory and moments hoarder since childhood. Perhaps this hoarding is the result of an inborn sensitivity, of having a deep understanding, from a young age, that life is transient, that everything can change in a moment. 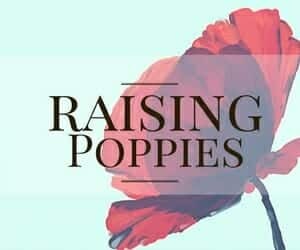 This feeling that life should be savored has only grown since becoming a mother, as I watch my little poppies grow and change far too quickly. I now appreciate my hoarding in a way that I hadn’t before; what was once viewed as quirky is now seen as a helpful methodology, a way of recording and preserving these children, as they are in this very moment, before they slip into adulthood. 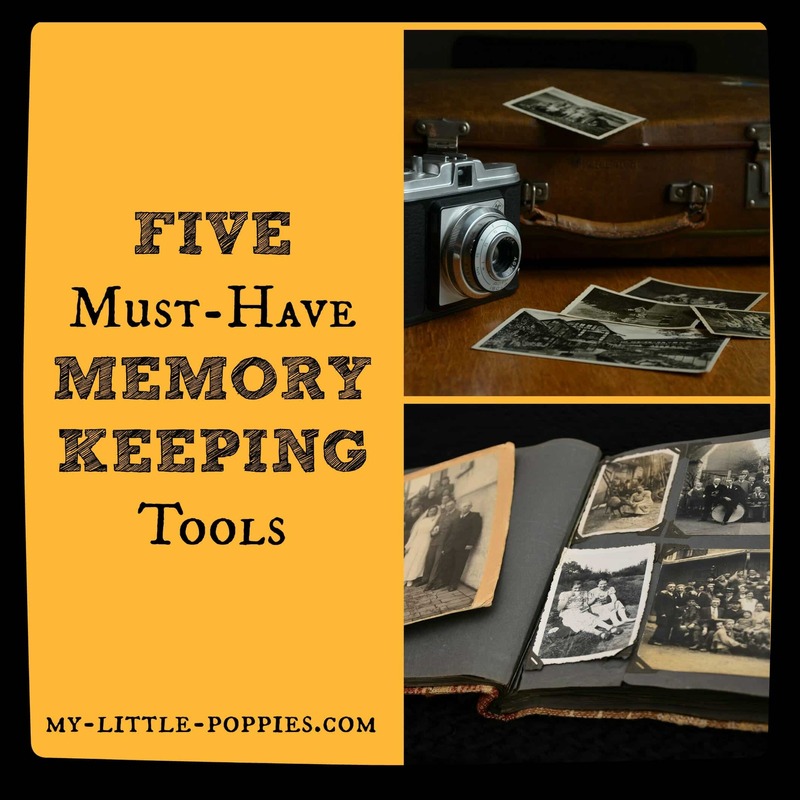 Today, I am going to share my top memory and moments hoarding tools, because I know I’m not the only parent out there wishing that time could pause or, at the very least, slow down ever so slightly. 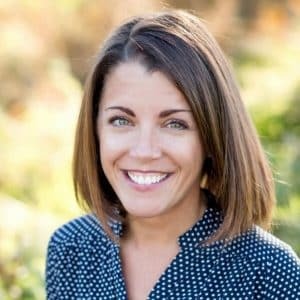 Parents out there, ditch those baby books! This journal is not only easier to maintain, it’s easier to remember to maintain because it becomes a family tradition. You never forget your kids’ birthdays, do you? 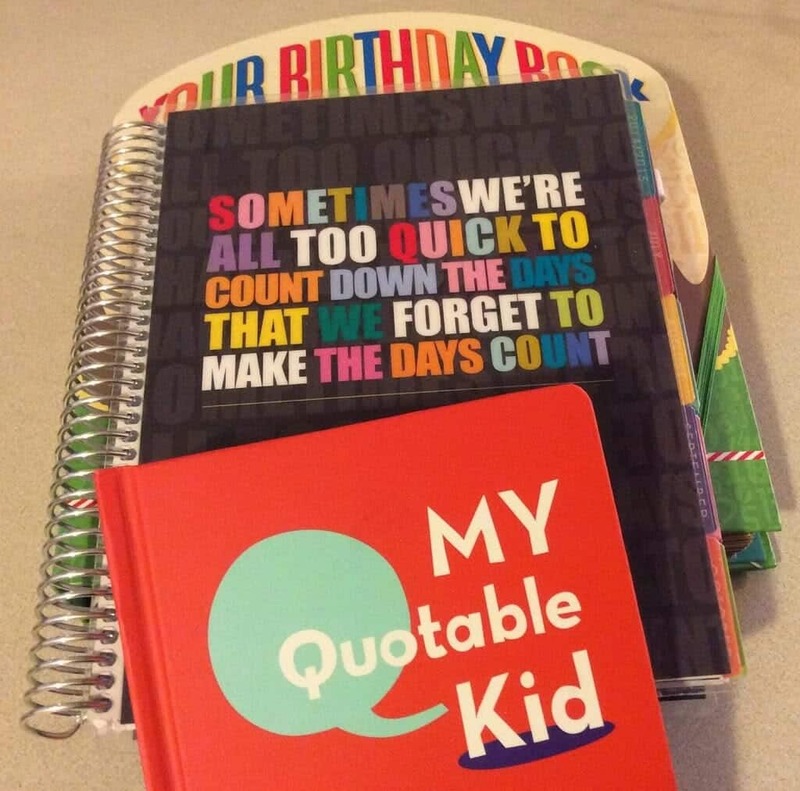 Of course not, and that’s why you won’t forget to jot down some memories in this birthday book. 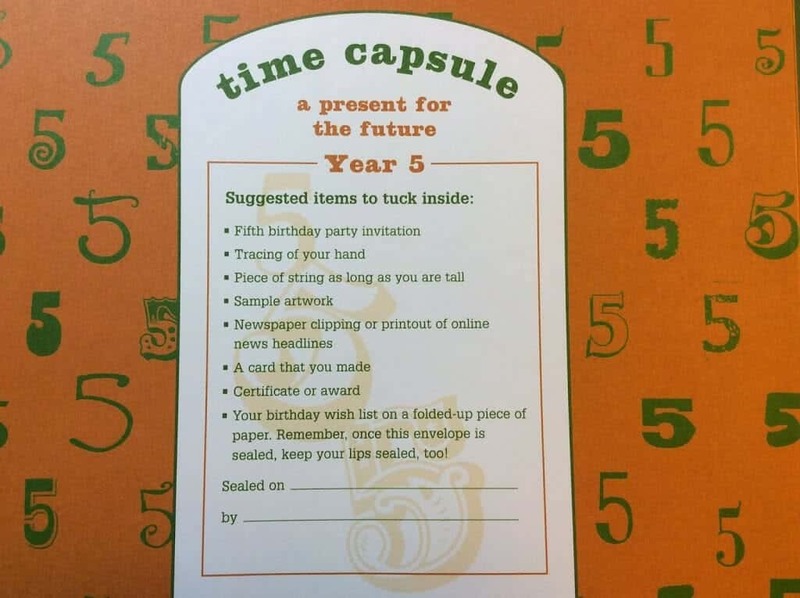 There are spaces for photos, notes about birthday celebrations, interviews with the birthday boy or girl, and a pocket “time capsule” at the end of each year in which you can tuck mementos. Unlike baby books, this book is no pressure. 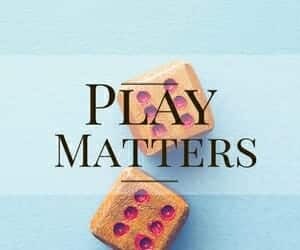 There aren’t special dates to remember or milestones to chart, and it does not just chart the first few years but continues with your child until they turn eighteen. Wouldn’t you love to receive this from your parents when you graduate high school? Here is an example from the book. 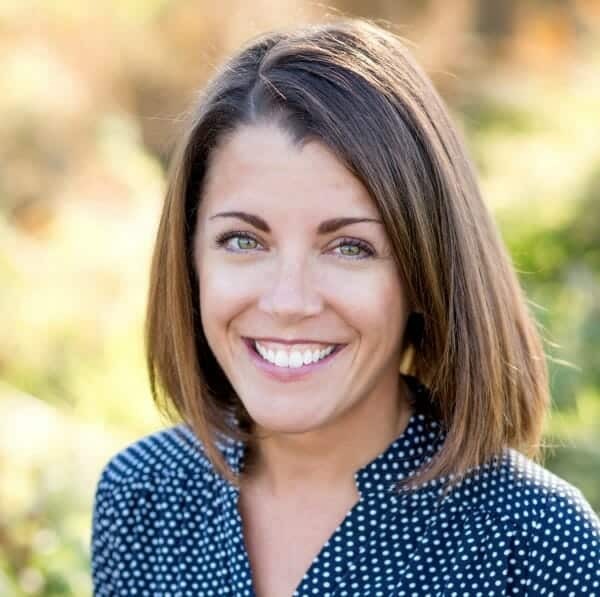 Wouldn’t you love to read an interview with your five-year-old self? And here’s the “time capsule” pocket, which you fill and seal. Then, you tuck the book away until the next birthday. Voila! This author also makes a baby book that looks adorable. I wish I had known about it when I was pregnant because I’d probably have that, too! 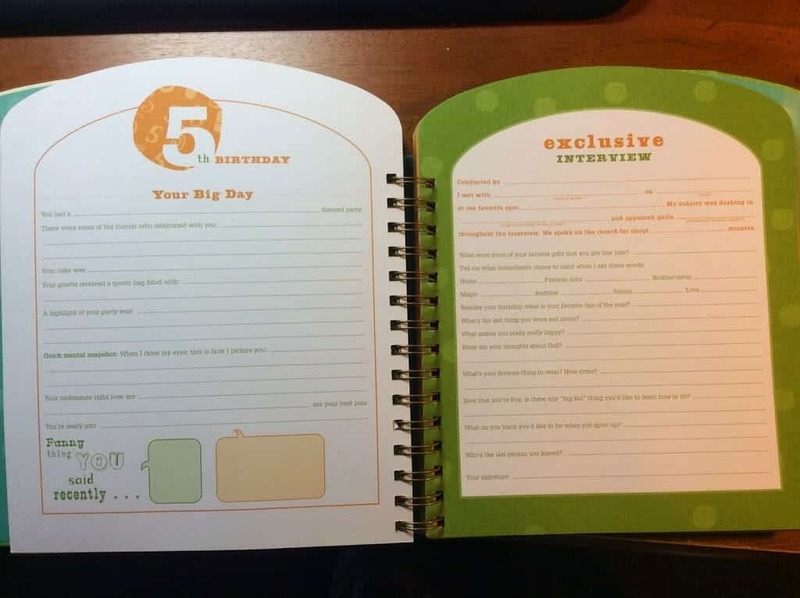 The reality is, you could just buy a blank journal with some funky cover and use it as a quote book, but this is a neat idea and it is a fun and affordable gift. A friend recommended this book to me years ago, after reading some of toddler Leo’s funny quotes on Facebook. I ended up loving the concept so much that I got one for each child, although you could get one and use it for everyone if that is easier for your family. These journals are hardcover, so they are durable, and they are small in size. I have them in a junk drawer in our kitchen for easy access. If someone says something hysterical, it’s easy to pull it out and jot it down. If you’re having a bad day and you’re just about ready to auction off one of your children to the very first bidder, it’s nice to pull out and remember that sometimes they can be quite funny and cute. It’s an instant bad mood killer. The previous two items are kid-based but this one is for you, mama. 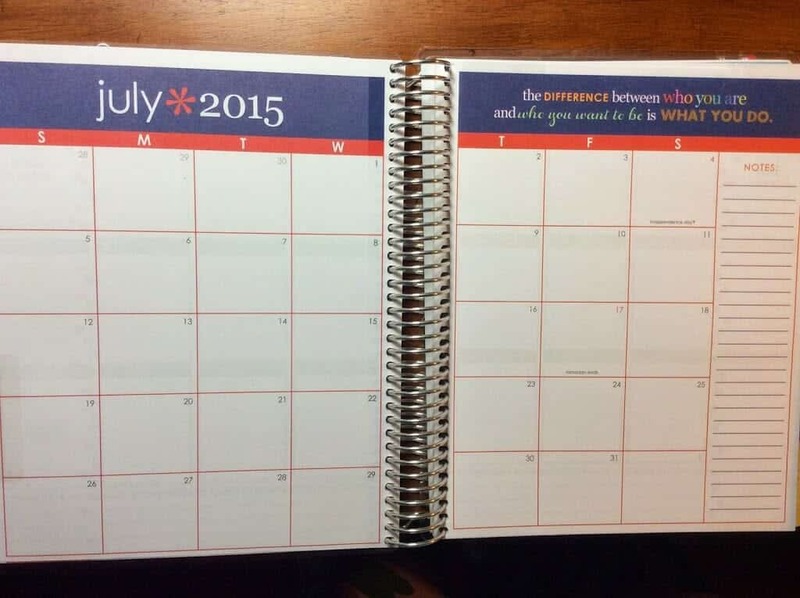 Do you have trouble with digital planners and need something old-fashioned? Something that you can spread out and see in front of you? Something you can actually write in? 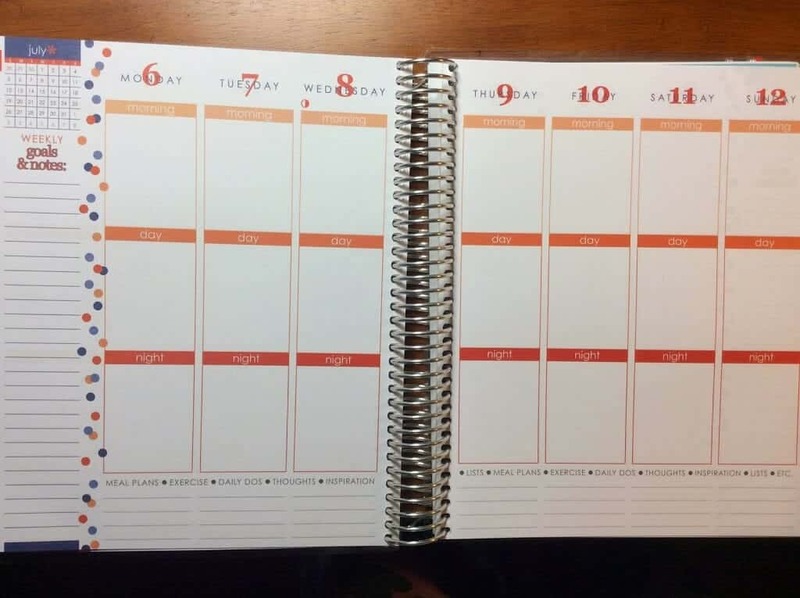 I have used many planners over the years and this year I found the Cadillac of day planners. Credit for finding this gem goes to my friend, Bethany. 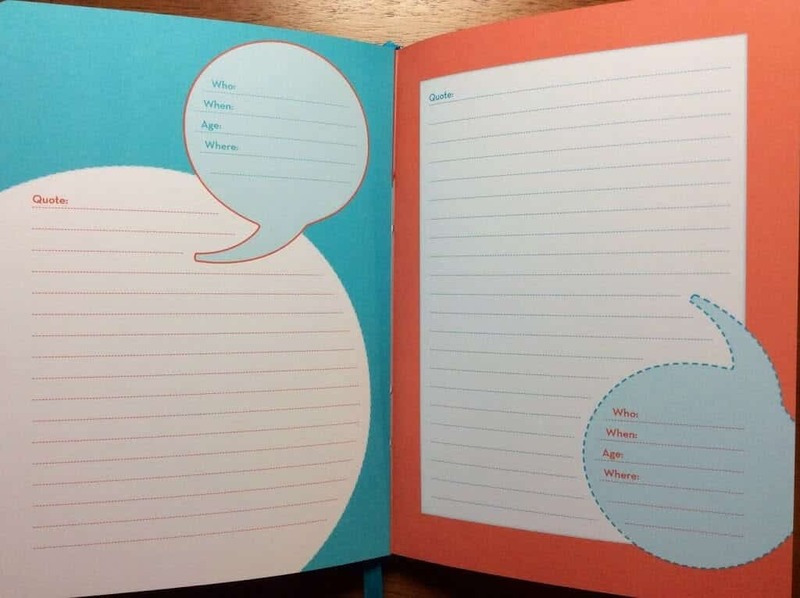 I present to you, the Erin Condren Life Planner. It is certainly not the cheapest planner I’ve ever used, but hey, I use the heck out of this thing. You can personalize it, you can add bells and whistles (and who even knew there were so many bells and whistles for a planner), annnnnd it is filled with quotes! I love quotes! I totally picked July on purpose. It’s mighty chilly here in New England today! See the quote up there, in the upper right hand corner? Love it! I love the simplicity and the space available for making this planner your own. *Side note: I tried for over two years to use the calendar in my phone/on my desktop. 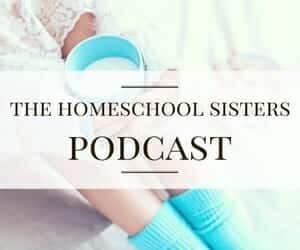 I always felt disorganized and initially I blamed it on the kids (when in doubt, always blame the kids for taking your brain cells!). Turns out, I need to write it down to remember it. I knew this, of course, as this is how I used to study for exams. I just never translated it to planning and organization. There have been studies on this, so if you feel like an old lady because you opt for an old-school planner over your iPhone, just cite the literature. Call me crazy, but I made an e-mail account for each of my little poppies. Yes, yes I did. You know how you take photos with your iPhone and text them to family and friends? Look who just read her first book?! Look who is sleeping in a big boy bed?! Well, I also send them to my kids with a quick note. This isn’t something I do often, but I do occasionally write them a quick email. 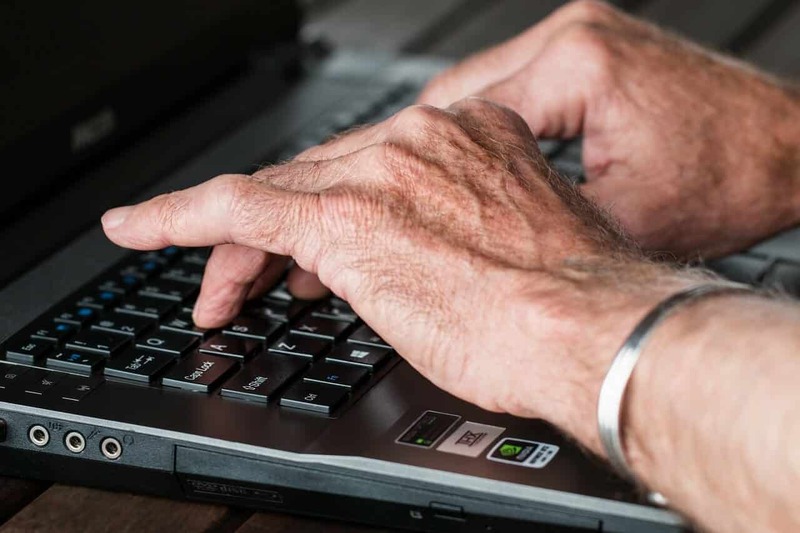 I’ve also given the e-mail addresses to grandparents, uncles, and aunts who occasionally write to them as well. Assuming they can access it when they are older and that e-mail accounts aren’t some antiquated thing of the past, I think my kids will enjoy reading these little snippets from their childhood. I stole this idea off of Pinterest. I have no idea who the genius was that thought of this, but it’s brilliant. I purchased one copy of this book for each of my children and at the end of the school year, I ask the kids’ teachers to sign the book, just like a yearbook. 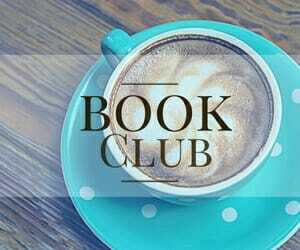 The idea is that you give the book to your child when the graduate from high school. Of course, now that I’m homeschooling Leo this throws a wrench into my plan, but I’m rolling with it. And there it is, folks! 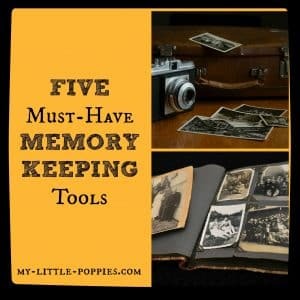 My top five tools for memory keeping! I’ve been having Hazel’s teachers sign her Dr Seuss book since her first year of preschool too! I need to purchase an extra copy for when John starts next year! What a great keepsake! I have no idea who was the first person to think of that idea but it’s seriously brilliant! Hi Cait, I’m glad we just found each other on Twitter. There’s so much great content on your site! I love this post as I too love to capture the moments with our children, ages 2, 4 and 6. That is SUCH an amazingly brilliant idea! Thank you so much for sharing it with me. I, too, am happy we connected on Twitter. My goal this year was to step over into (scary, to me) twitterverse and I’m so glad I did!